The wood surfaces in a home deserve lasting protection and engaging beauty. 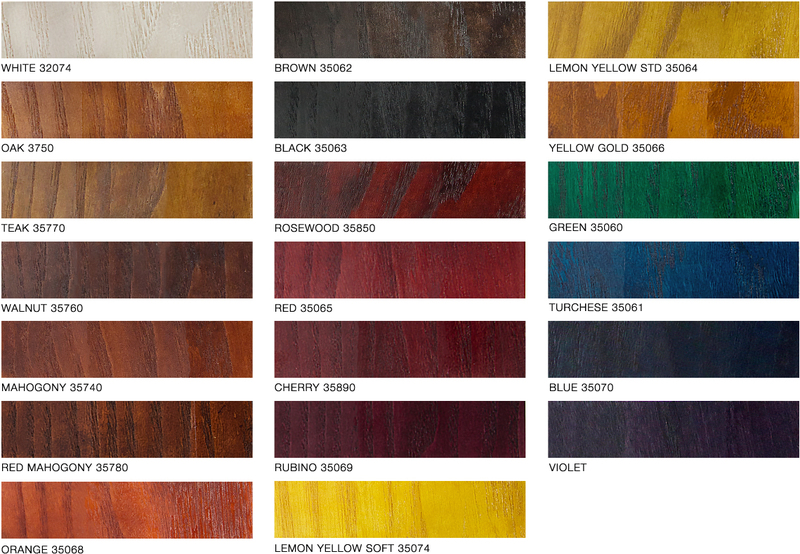 Oasis TruWood stains offer the perfect wood stain colour and opacity for any project. Oasis TruWood Stain is a premium, fast drying, concentrated wood stain used to give long lasting, brilliant and transparent appearance, thus preserving the natural beauty of wood. Oasis TruWood Stain can be diluted either by using a solvent or water. It's unique universal property results in an eco-friendly performance. 2 Pack Polyurethane topcoat based on premium quality saturated polyester resin and selected pigments, gives excellent gloss and whiteness, suitable for wood furniture, cabinets, bed sets, interior doors and windows. Polyurethane topcoat based on premium quality saturated polyester resin and selected pigments, suitable for wood furniture, cabinets, bed sets, interior doors and windows. Premium quality saturated polyurethane transparent fillersfor wood, product has high penetrating power & superior filling property. It has quick drying and excellent sanding property. Polyurethane topcoat based on premium quality saturated polyester resin and matting agent, product gives smooth and dead matt finish. Premium quality saturated polyester resin and selected pigments, has high penetrating power and superior filling property,quick drying and excellent sanding property. A mix of multi-functional aromatic isocynateand ester solvent, fast curing and flexible hardner for PU Sanding Sealer and PU Matt Clear. A mix of multi-functional aromatic isocynate and ester solvent,fast curing and flexible hardner for PU Gloss Clear. A mix of multi-functional aromatic isocynate and ester solvent,fast curing and flexible hardner for Pigmented PU Primer. A mix of multi-functional aromatic isocynate and ester solvent,fast curing hardner for Pigmented PU Matt and Semi-Gloss Topcoats. A mix of aliphatic iso-cynate and ester solvent, suitable for Pigmented PU Glossy Topcoats that requires nonyellowing finish and exterior coat. A mix of aromatic hydrocarbon, ester & ketone, suitable for polyurethane based sealer, primer, clear and pigmented topcoat. Slow drying thinner and mix of aromatic hydrocarbon, ester & ketone, suitable for polyurethane based sealer, primer, clear and pigmented topcoat. A mix of aromatic hydrocarbon, ester,glycol and alcohol, suitable for nitrocellulose based sealer, primer, clear and pigmented topcoat. A concentrated dye material dispersed in suitable solvents to use for aqueous and non-aqueous material, deep penetration and low odor properties. A wide range of concentrated dye material dispersed in suitable solvents to use for aqueous and non-aqueous material, deep penetration and low odor properties. Being fast drying, water-resistant and easy to apply and clean up, our interior wood coating range makes furniture durable by protecting it from wear and tear, preventing dirt deposits. It is resistant to ketchup, oil, butter, tea, coffee, fruit juice, cooking oil, hair oil and has similar properties against other reagents. Oasis wood coating products are tested and assessed by Al Futtaim Exova Laboratory, Dubai, for 23 common reagents used domestically as per ASTM- D3023. It is suitable for doors, windows, kitchen cabinets, sofas, beds, dining tables and a wide range of furniture. Our exterior wood coating range showcases outstanding performance, is highly durable, UV resistant, water resistant, tough and flexible, making it suitable for doors, windows, beach and outdoor furniture. The exterior wood coating is non-yellowing and prevents dirt deposits and decay by fungal and insect attacks. Learn why Oasis TruWood Stains is your best option to preserve and protect your wooden floors, walls and goods. The wooden surface must be sound, clean and free from oil, wax, grease and dust. Any loose flakes and dust must be removed by using an air vacuum or with a cloth. 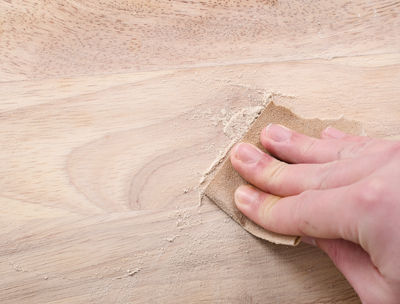 Sand the wooden surface thoroughly by using 220 grit sanding paper. Remove the dust, loose particles and flakes by using a cloth or air vacuum. 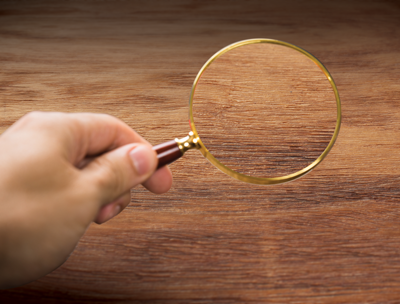 Inspect the wooden surface before application. Its moisture content should be less than 15% prior to application. Any coating unless applied correctly and as per the manufacturers guidelines will perform below expectations. To ensure optimal performance a list of Do’s & Don’ts that are easy to understand and follow can be downloaded below. Use the button below to download the most recent copy of Oasis TruWood Stains catalogue. Is PU Wood coating same as normal PU? PU Wood coating is a two pack Polyurethane topcoat based on a premium quality saturated polyester resin which is much tougher and harder than normal PU. Why we need to sand new wood before applying stain or sealer? Wood will have flaws like scratches and dents. It needs sanding before painting to prevent the flaws being highlighted. What sand paper need to be used for sanding? 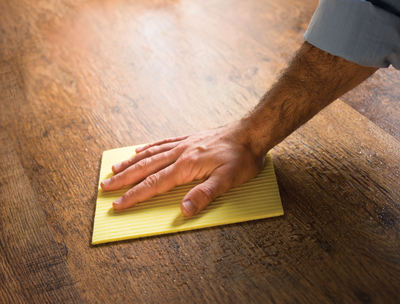 Start sanding with sandpaper that has grains of about 80 or 100 grit followed by 150 or 180 grit. Always sand along the direction of the grain. Can I directly stain the wood after sanding? No. Always before application, apply a small bit of stain to an innocuous part of wood such as the underside to check if the shade and depth is as desired. If it is ok, then proceed with staining. If the wood has blemishes or marks, what should be done? It needs to be sanded. How many coats of stain need to be applied? Normally two coats. However, depending on the colour depthness more coats may be required. After stain application why do we need to apply sanding sealer? It will give a perfect smooth surface at the same time revealing the natural grains of the wood. Which sand paper is to be used for sanding the sealer? Sand the first coat by using 220 grit sand paper and subsequent coats. In case of multiple coats sand the sealer with 320 or 400 grit sand paper. How many top coats are required? Can I sand the top coat? No. Sanding will remove the nice shine and finish of the top coat.